The European premiere of Broadway’s hit diplomacy drama Oslo is to open in the Lyttelton Theatre this autumn, prior to a West End run, with Jane Eyre then returning to the venue. A new play by J.T. Rogers, the production of Oslo will transfer from the Lincoln Center Theater direct from Broadway for a limited season from 5-23 September (press night 12 September), before continuing at the Harold Pinter Theatre from October. In 1993, in front of the world’s press, the leaders of Israel and Palestine shook hands on the lawn of the White House. Few watching would have guessed that the negotiations leading up to this iconic moment started secretly in a castle in the middle of a forest outside Oslo. Oslo tells the true story of two maverick Norwegian diplomats who coordinated top-secret talks and inspired seemingly impossible friendships. Their quiet heroics led to the ground-breaking Oslo Peace Accords. Bartlett Sher’s acclaimed production of the new play by J.T. Rogers (Blood And Gifts, The Overwhelming, Madagascar, White People, The Great Game: Afghanistan) sets a deeply personal story against an epic historical landscape. A darkly funny political thriller, Oslo comes to the NT following a sell-out run in New York, and prior to a West End run at the Harold Pinter Theatre from 30 September in association with Ambassador Theatre Group. 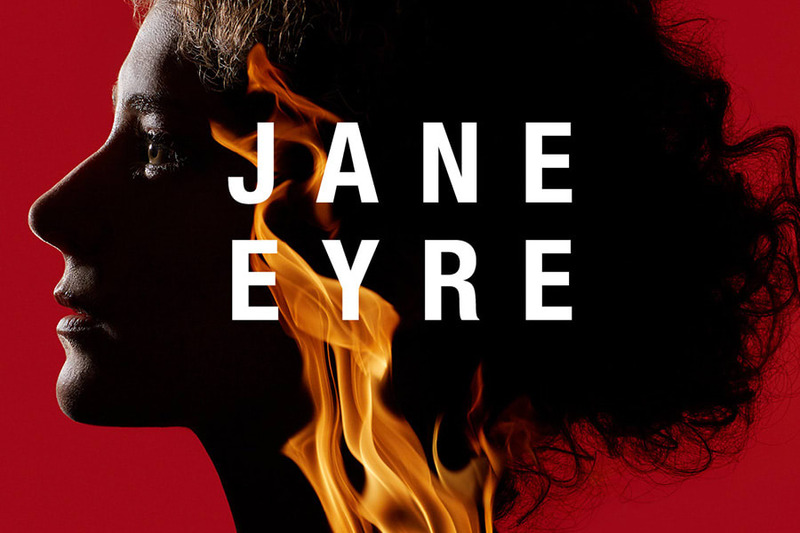 Following a critically acclaimed season at the NT and a UK tour, Jane Eyre will then return to the National Theatre Lyttelton from 26 September until 21 October. This innovative reimagining of Charlotte Brontë’s masterpiece is a collaboration between the National Theatre and Bristol Old Vic and is directed by Sally Cookson. The classic story of the trailblazing Jane is as inspiring as ever. This bold and dynamic production uncovers one woman’s fight for freedom and fulfillment on her own terms. Jane Eyre’s spirited heroine faces life’s obstacles head-on, surviving poverty, injustice and the discovery of bitter betrayal before taking the ultimate decision to follow her heart. 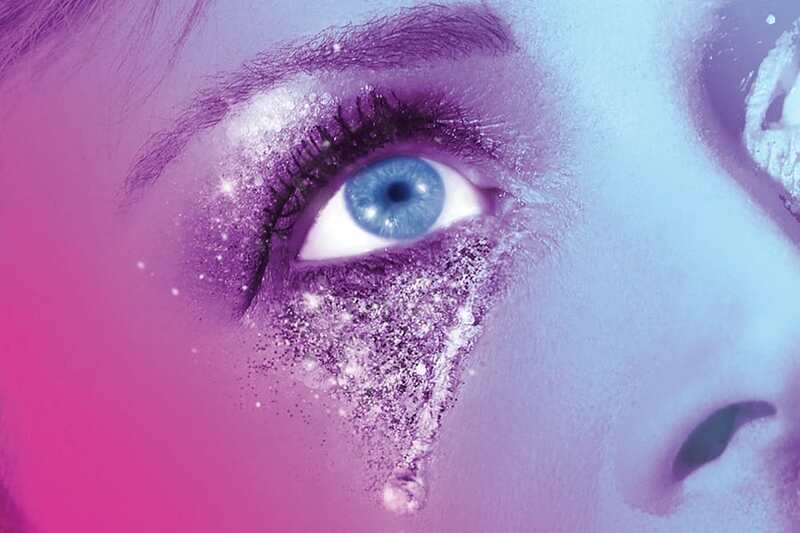 Casting has also been announced for the National Theatre’s first production of Stephen Sondheim’s legendary musical, Follies (22 August – 4 November, press night 6 September, with further performances to be announced). Tracie Bennett, Janie Dee and Imelda Staunton play the magnificent Follies in this dazzling new production, also starring Philip Quast. Featuring a cast of 37 and an orchestra of 21, the show is directed by Dominic Cooke (Ma Rainey’s Black Bottom). Further casting has also been announced for Lucy Kirkwood’s new play Mosquitoes (previews from 18 July, press night 25 July, until 28 September): Olivia Colman and Olivia Williams play sisters thrown together by tragedy in the most important moments of their careers, and Amanda Boxer their mother, in this new drama from Chimerica writer Lucy Kirkwood, directed by Rufus Norris. The National Theatre will also stage Queer Theatre: a series of LGBT+ events including readings directed by Stephen Daldry, Tarell Alvin McCraney and Polly Stenham, in partnership with Pride in London. These take place from May-July, with rehearsed readings 6-10 July.